Vacate cleaning service in Perth. 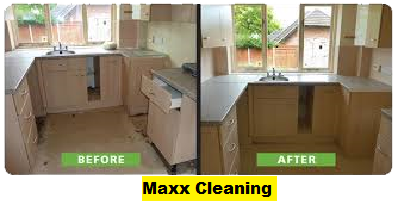 We have vast experience and dedicated cleaners, who are focusing on vacate cleaning in perfect manner. We have competitive price offering for you. We care about you money. Our objective is to gain your complete satisfaction for end of lease/ move out/ exit cleaning. We will be very happy to have you with us as a customer. We can always customize our cleaning services based on your or your agent individual requirements and checklist. Apart from the vacate cleaning, you can also count on us for end of lease cleaning and oven cleaning.